Thank you so much for you input last week, I decided to go with this picture for the castle in Ella's room, and I CANNOT wait until it comes! It's being printed on canvas and I hope it's as gorgeous as it looks. Have you guys heard of this site?? They have the CUTEST personalized stuff for babies/kids! Personalized anything is my favorite!! They basically put your kid into their books and make for really fun stories. Brayden received one for his 1st birthday from my BIL & SIL and it's still one of our favorites. This one is super cute and this one is great for birthdays! I think I'll be getting each kid a book from here for their birthdays this summer. They even have placemats, puzzles and lunchboxes! Whenever Spring rolls around, I find myself getting the itch to shop, shop, shop for new clothes. I ordered this new chambray this week, I can't wait to get it! These had me at dark chocolate and sea salt. I need to find time to make these! 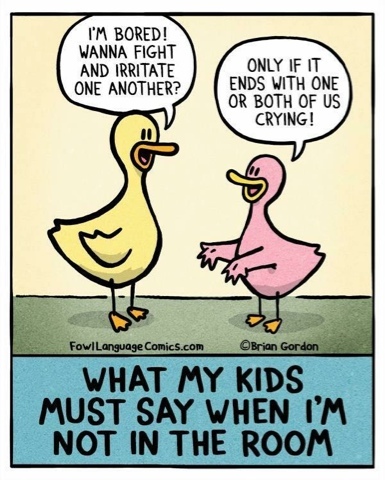 I want a tissue paper garland as part of Ella's room makeover, so I pinned this. Has anyone ever done this? Is it easy enough? Would I be better off just ordering one from Etsy?? That's a wrap for today friends, have a great weekend!! I do the same thing with my grocery list. That's funny!!! We have a book and a placemat from i see me. SO cute! I love that castle canvas you bought! It's gorgeous! And I am the same with my grocery list, lol. Oh my gosh! 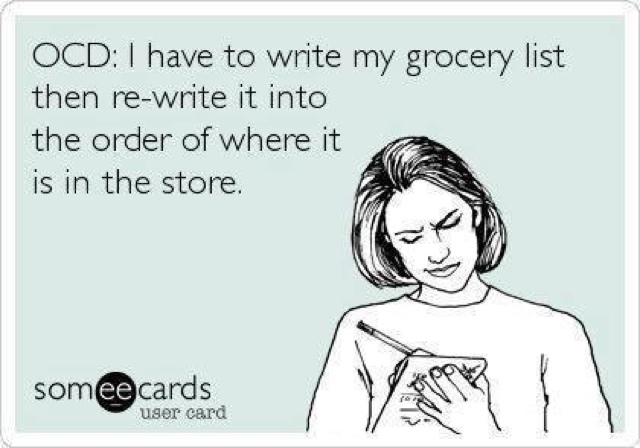 I do the same thing with my grocery list! So funny! I've been wanting to make one of those tissue garlands, too. I can't wait to see how yours turns out. As for that chocolate bar, uuuummmmmm, yes please! That looks delicious!!! I'd probably eat too much of it to be considered "healthy" - LOL! Have a great day!!! !